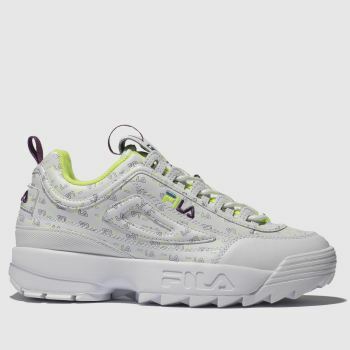 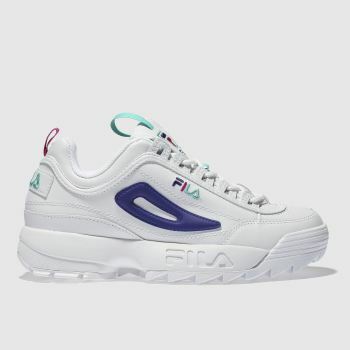 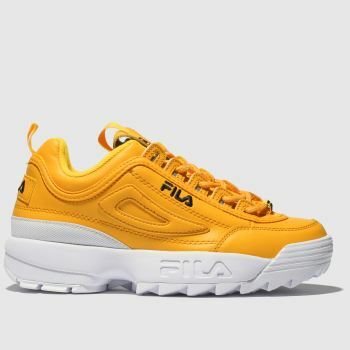 Get that sought after retro-sports look right with our collection of 90s trainers at schuh. 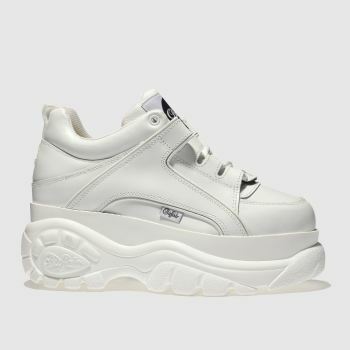 Making a welcome return to the wardrobes of the fashion pack, nineties fashion is one to watch. 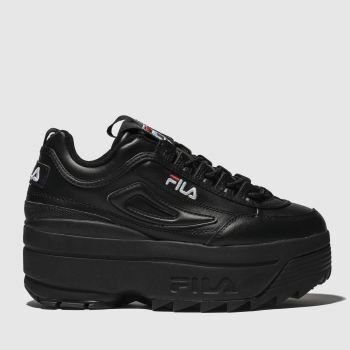 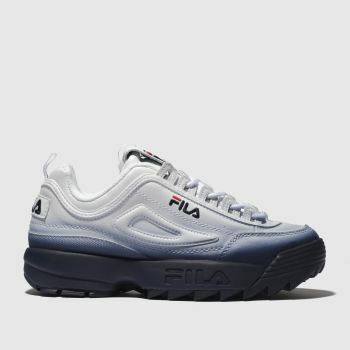 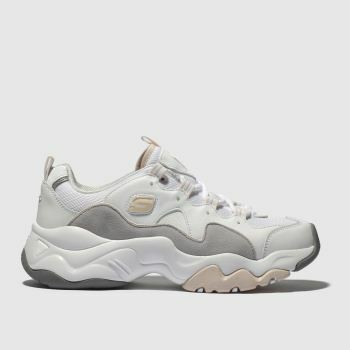 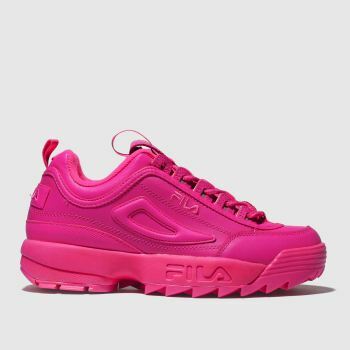 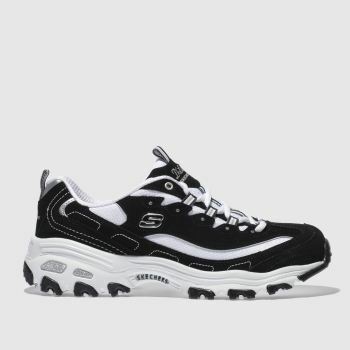 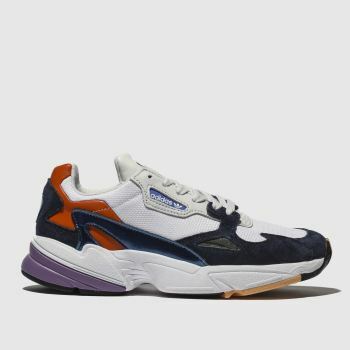 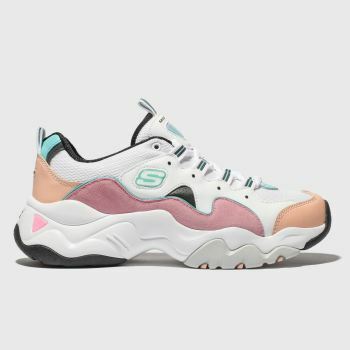 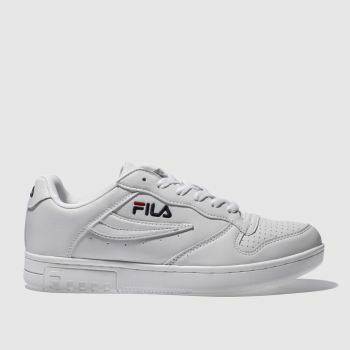 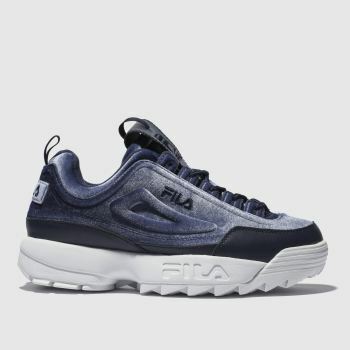 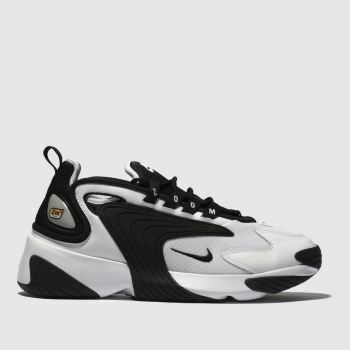 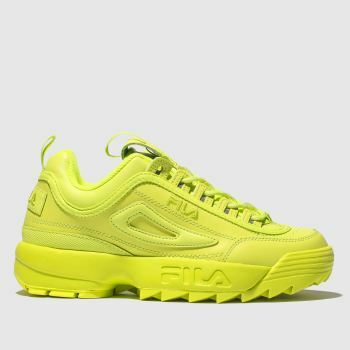 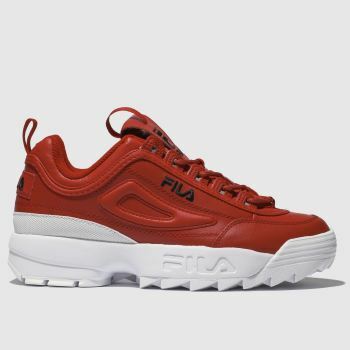 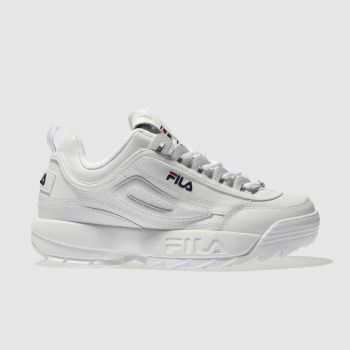 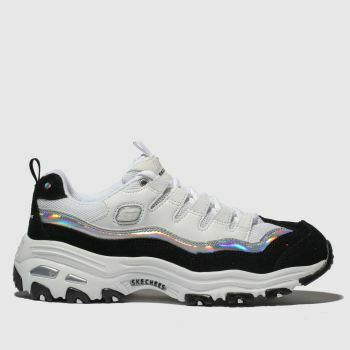 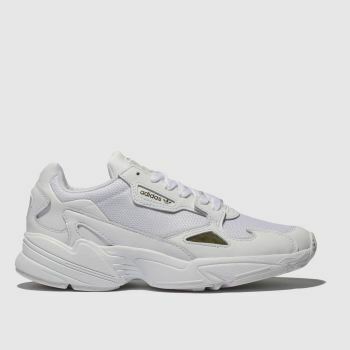 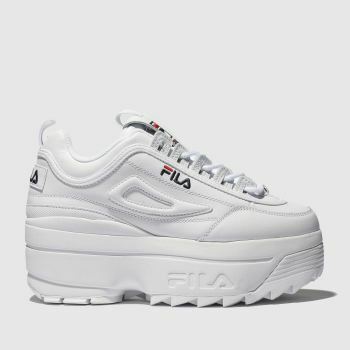 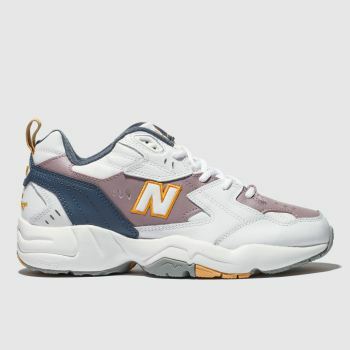 Check out our 90s shoes including Skechers D'lites and Reebok or re-live your youth in chunky trainers like the Nike M2K Tekno or FILA. 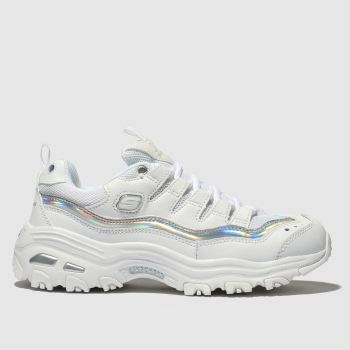 It’s time to dust off your tracksuits, dig out your dungarees and stock up on your scrunchies as that 90s nostalgia hits. 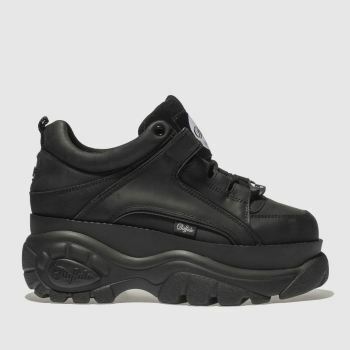 Order yours online with schuh today.